a new first by using titanium oxide for this unique timepiece from its ww.tc collection. the Principality of Monaco, the ww.tc Only Watch 2011 is the expression of unique elegance. making up the case itself, including a ceramic bezel and a titanium internal protective container. 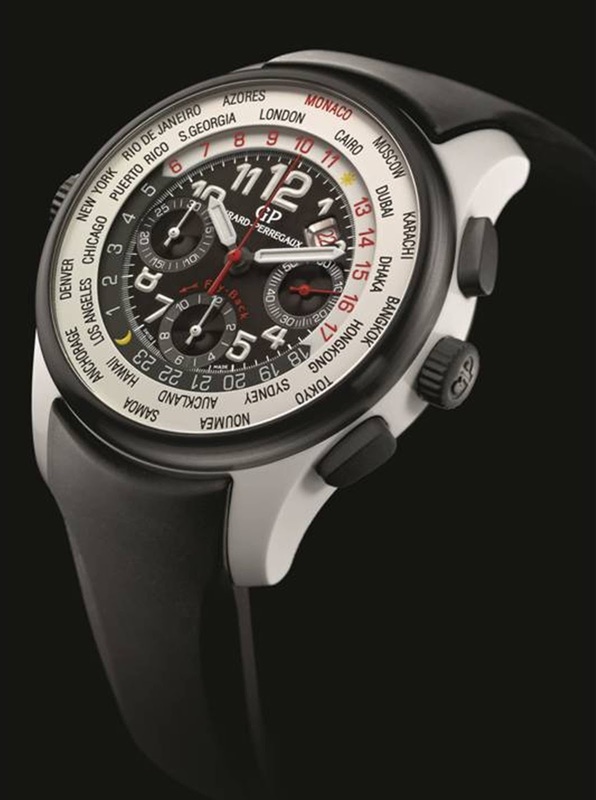 world times and a “fly-back” chronograph. back in smoked sapphire crystal, thus revealing its savoir-faire put to use in favour of this great cause. titanium. Push-pieces and crowns in vulcanised rubber. A unique Only Watch timepiece to be auctioned on 22 September 2011, in Monaco.